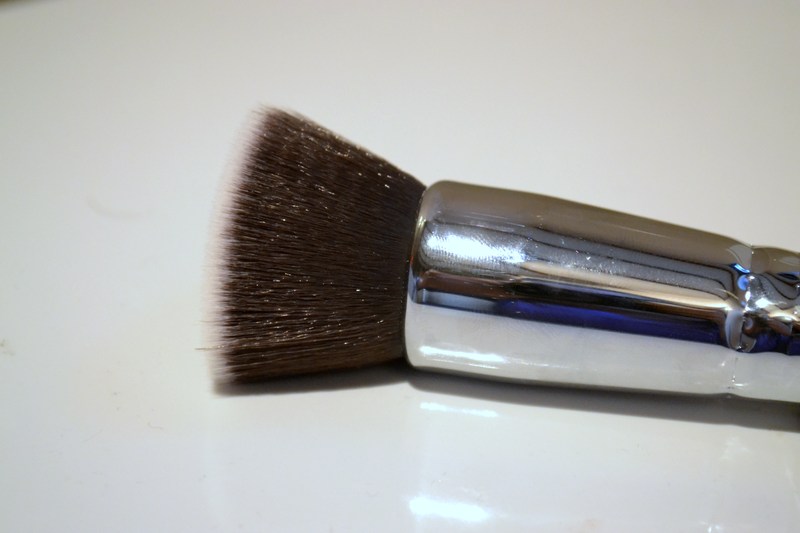 I never thought I'd say this but I have found a better brush for foundation than the Sigma F80 brush. 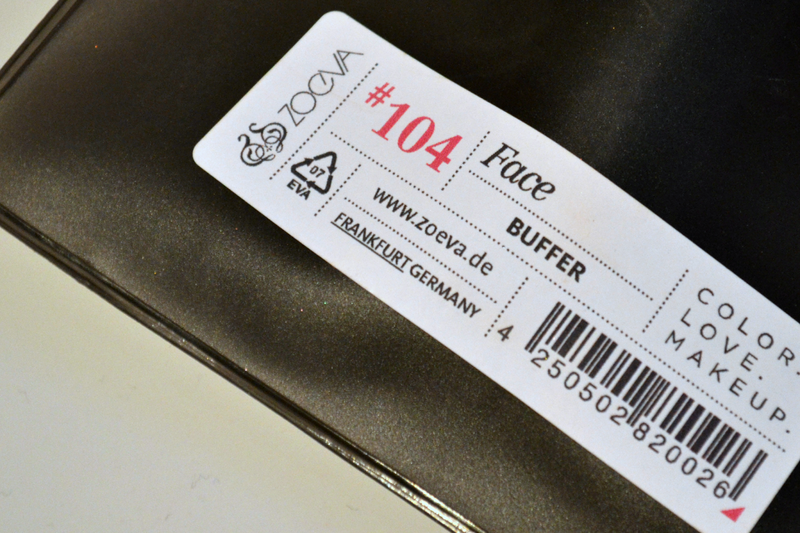 Zoeva are a German brush brand who have been coveted by some of the biggest UK bloggers, I had always fancied trying some of the brushes but the £7.50 delivery charge on the Zoeva website put me off somewhat. 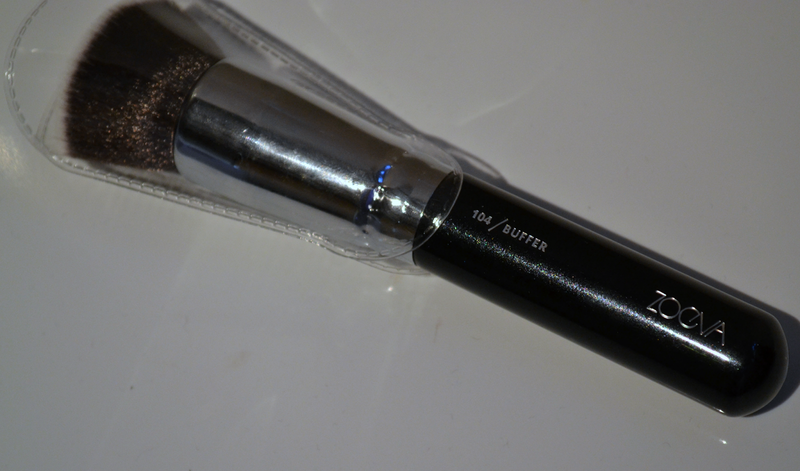 However, I realised that Love Makeup sold Zoeva brushes and after a bit of enabling from Thumbelina Lillie, I decided to treat myself to the brush that caught my eye the most. The Zoeva Buffer Brush is a vegan, synthetic foundation brush with a flat top, perfect for buffing in any foundation whether it's cream, liquid or powder to give you a flawless finish. My Thoughts: This brush is so dense yet still so soft and flexible, it picks up product really easily but doesn't hold it in the brush like the Sigma F80 tends to; after one use the F80 tends to start feeling overloaded with product because it tends to soak more into the brush than actually ends up on your face. I use this brush by putting 2 pumps of foundation on the back of my hand, dabbing the buffer brush into it and buffing it all over my face. 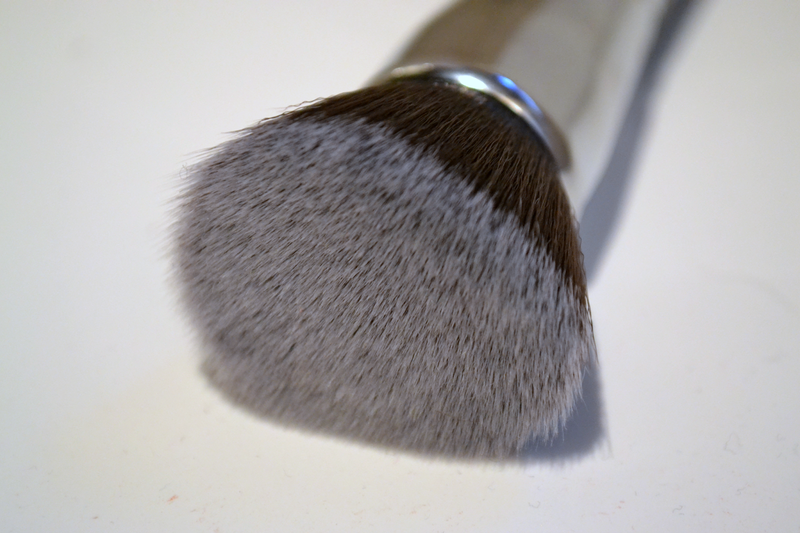 This brush makes foundation application so quick and easy; no streaks, no lines and no uneven application. It also makes the best of the product you have; 2 pumps of No.7 Beautifully Matte foundation is enough to cover my whole face. I've been using this for a good few weeks now, it's been washed and there's no sign of any shedding at all! This really has made me want to try more Zoeva brushes, the rose gold brush collection is on my current wish list. If you're looking for a new foundation brush then I highly recommend this one!